The field test for the sustainability module “Milk” has already started. The term “module” describes an extensive questionnaire used for the collection of sustainability data from farms. In the fall of 2017, the first large-scale online survey with subsequent evaluation took place within the scope of a nationwide pilot project. 34 dairies representing more than 3,000 farmers participated in the project. The Uelzena Group was amongst the participants. How are cows kept on farms? How common is it for cows to graze? What is the percentage of permanent grassland on farms? 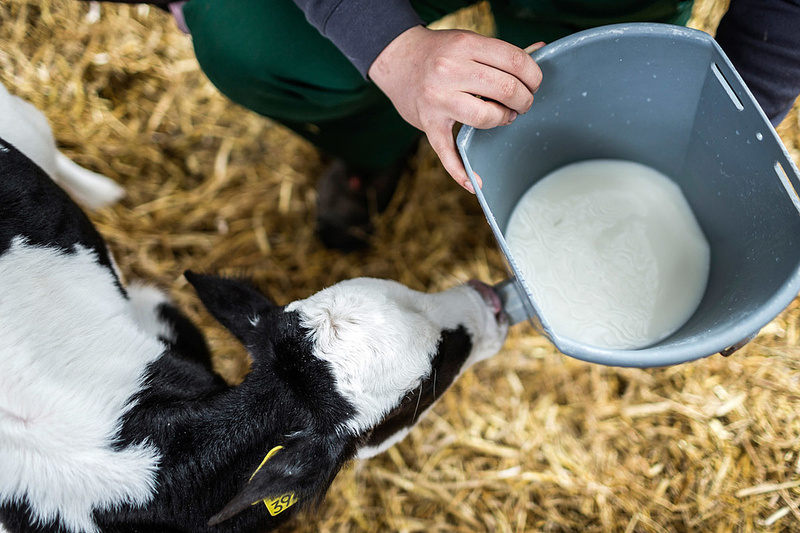 Today a growing number of consumers are interested in the way milk is produced, in animal welfare and in the role environmental protection and social responsibility play in milk production. The food industry is responding to these demands by requesting their dairy suppliers to provide comprehensive information. In a three-year pilot project, the module is now being tested for feasibility and acceptance; its international applicability is to be examined and a sustainable concept developed for further use. The survey started in September 2017 with the first data collection in which 34 German dairies participated. Up until January 2018, approximately 3,000 farmers provided the required information via the online survey. The pilot project is funded by the Federal Ministry of Food and Agriculture with scientific support from the Thünen Institute. Uelzena eG contributed data from 330 farms (of a total of 764 dairy companies) for evaluation. This is a rate of about 43%. The targeted value was higher. However, the start of the survey was delayed because the online entry form was not available in time. 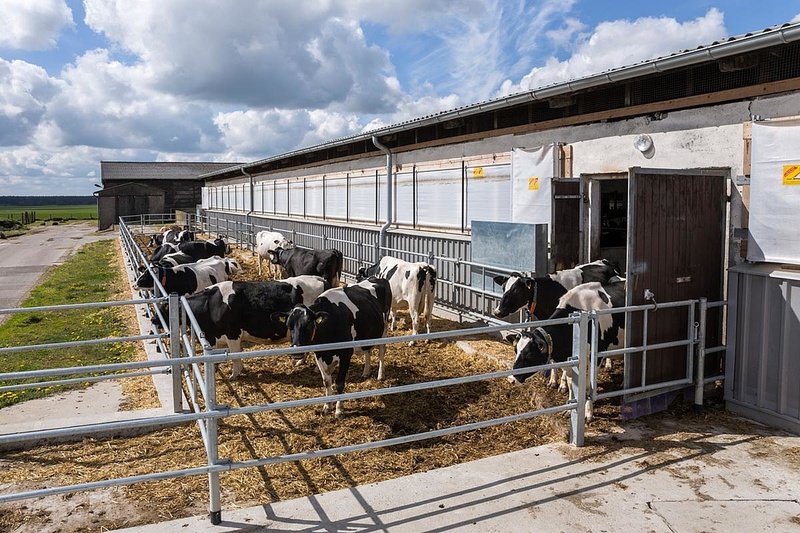 Nevertheless, the aim of Uelzena eG is to collect data from as many of its milk-producing companies as possible until the end of the pilot project. Uelzena eG would welcome a repeat survey being carried out during the project phase if possible, so that future developments can be better estimated - but the project team of the sustainability module has not yet agreed to this idea with the project partners. For Uelzena eG, it is important that the participating companies benefit from the evaluation results. A huge benefit for farmers is that they can compare their data with other results from the evaluation, which in turn allows them to identify the potential for improvement on their farms. The data collected is also advantageous for public debate because it provides a realistic picture of the production conditions on the farms. For example, it was found that milk producers of the member companies of Uelzena eG who keep their animals tethered in stalls are an exception. The first intermediate evaluation of general data from all surveys will be introduced to all project partners and publicized in the fall of 2018. To begin with, the Uelzena Group will discuss its results in-depth within the company and with its project partners. In 2018 a stakeholder dialogue on this topic has been scheduled. Among the expected participants are the member companies of Uelzena eG, milk producers and customers. Uelzena will put the results up for public discussion only after they have been analyzed in-house and following internal dialogue. The tethered stall housing system, which is often criticized, plays a negligible role among the milk suppliers of the Uelzena Group. In fact only 2 percent of cows are kept tethered in stalls - even then not all year round as they have some access to grazing. Currently 92 percent of the animals are kept in cow cubicles under loose housing conditions. The predominant combination is a loose housing system with an opportunity to graze. A possible risk for the Uelzena Group: 15 percent of the companies surveyed have not invested within the last five years. 22 percent of the farmers surveyed state that they will “more likely” or even “definitely” discontinue operation of their business within the next 10 years. These prospects could impede the development of the Uelzena Group. This is a risk that when past decades are considered still seems to be rather small: Long-term trends show that milk production has increased continuously, although 3 to 4 percent of farms stop producing milk every year. This apparent contradiction can be explained by the continual herd growth per farm and the increasing milk yield per cow. 57 percent of companies produce renewable energy which they either use for themselves or feed into the mains. Added to that, all farms supplying the Uelzena Group stated in the survey that they invested in energy efficient milk production. Today, the production and storage of milk is a real energy-consuming process. 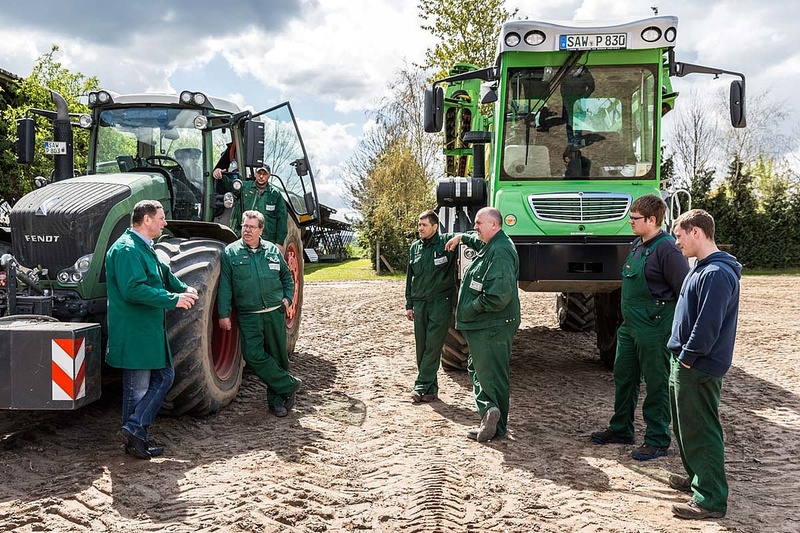 Sustainability for the quality scheme QM-Milch e. V.